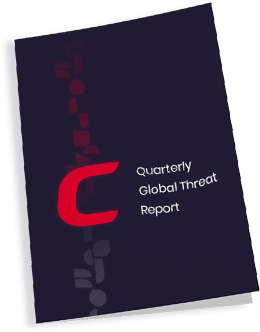 The Comodo Cybersecurity Quarterly Global Threat Report offers unmatched insight into today’s evolving threat landscape – quarter by quarter, threat by threat. Leveraging our global presence of more than 86 million endpoints, these reports present timely threat findings and analysis and highlight today’s most pervasive malware and cyber attacks. Our experts analyze and summarize malware patterns across geographies and industries, in response to commercial and geopolitical trends and events. This intelligence affords readers the information and awareness needed to stay ahead of increasingly sophisticated cyber threats and enables Comodo Cybersecurity to design and deploy effective, innovative solutions. Where global intelligence and market-leading technology meet to Render Attacks Useless. "Computer network operations - or cyber attacks for short - are a part of every modern political, military, and intelligence activity, and Comodo is well-positioned to discover, analyze, and report on a nearly infinite array of them." 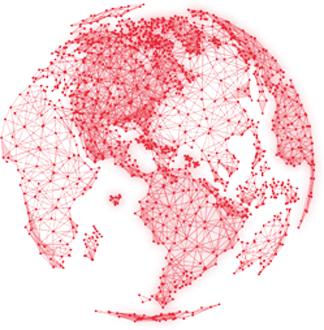 Sign up to receive emails from Comodo Cybersecurity regarding our products and services. As a cybersecurity company, we take your privacy and security very seriously and have strong safeguards in place to protect your information.